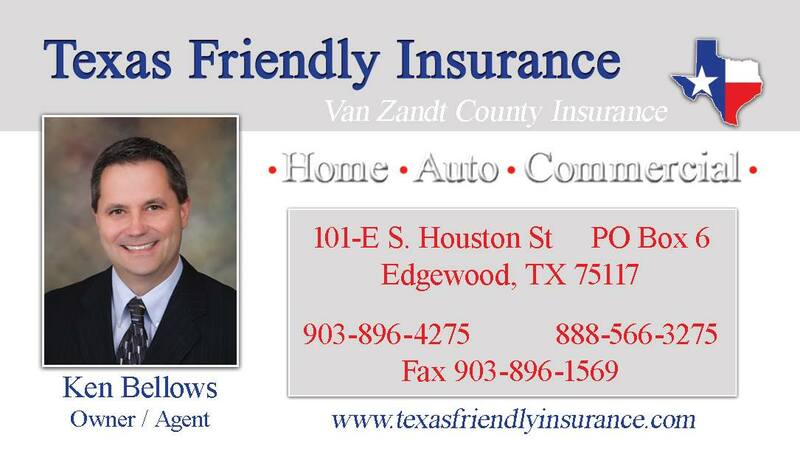 Ken Bellows | 903-896-4275 | Texas Friendly Insurance Agency Inc.
At Texas Friendly Insurance Agency, Inc. and Van Zandt County Insurance we are continually working to provide the individual coverage you require. When it comes to protecting your auto, home, business, and family, do not leave it up to chance. We take pride in our business and strive to be relationship specialists providing you with the total insurance solution for all your needs. 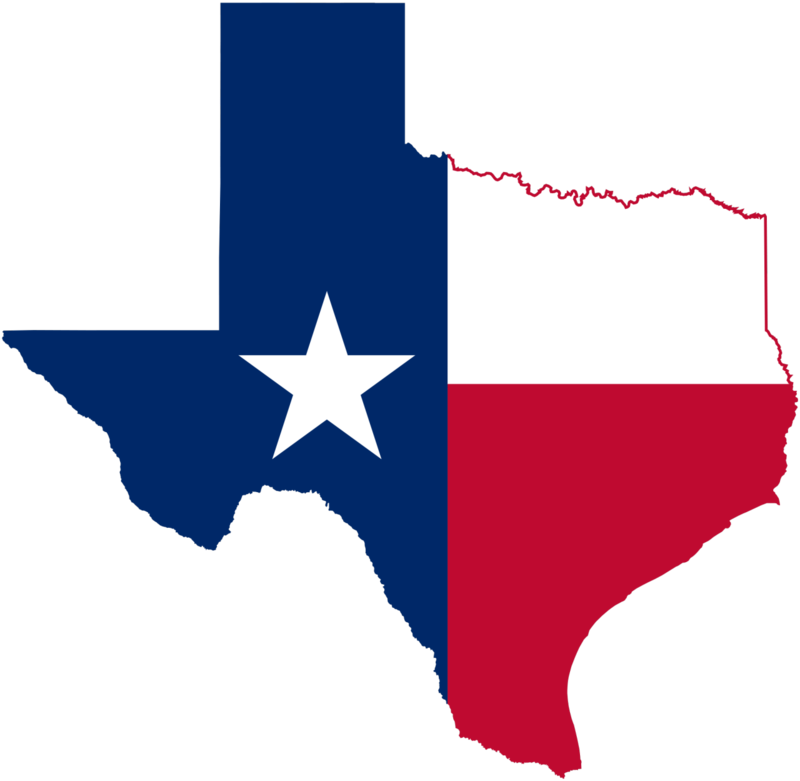 We are an independent agency and strive to be competitive with numerous insurance carriers.